The world of ethical hacking and network security is constantly changing, which is what makes this course, specifically built with the most up to date information, so valuable. 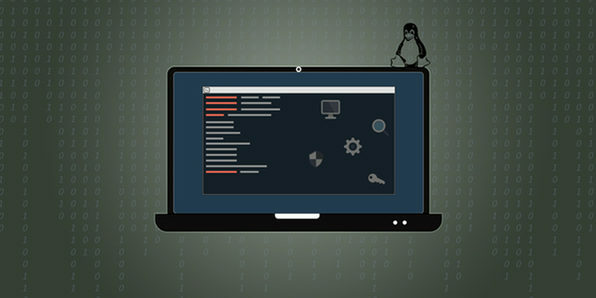 Whether you’re completely new to ethical hacking, or just want to hone your skills with the newest technologies, this course will get you right up to speed with this exciting and lucrative career path. 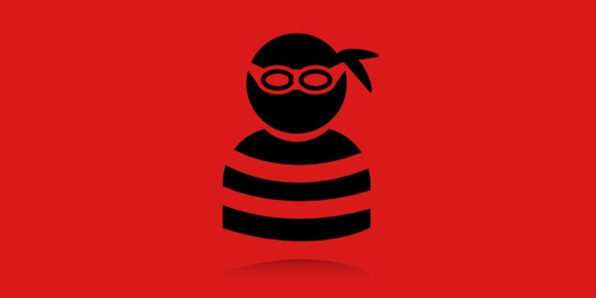 Interested in hacking for the good guys? This comprehensive course will take you from zero to hero in the field of ethical hacking, the career path where you get paid to expose system and network security threats. You’ll explore four main sections: network penetration testing, gaining access, post exploitation, and web app penetration testing to get a complete, well-rounded education in how to responsibly and effectively improve security. 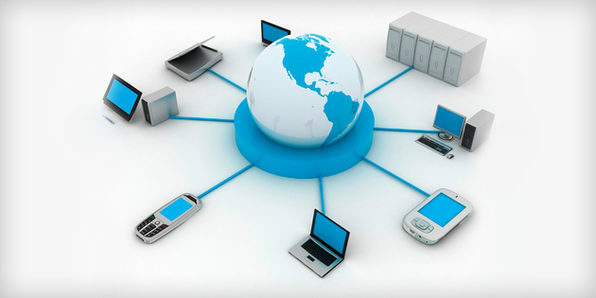 Just about all professional organizations and homes have some kind of network connection these days. Obviously, this means there is a huge market for network administrators. In this comprehensive course, you’ll dive into networks, learning all you need to implement and maintain active networks in both corporate and personal environments. Soon enough, you’ll have the know-how to make (or save!) some dough by managing networks. 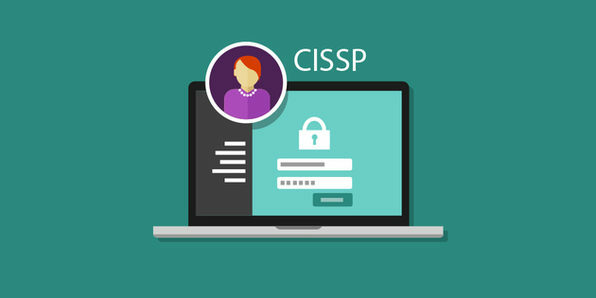 The CISSP is an internationally recognized certification that demonstrates an IT professional’s technical and managerial competence to protect organizations from increasingly sophisticated attacks. It’s an ideal certification for anyone who wants to work in IT as it satisfies all government and professional security certification mandates and leaps out on a resume. In this course, you’ll receive in-depth instruction in all things CISSP, so you can be fully prepared when you decide it’s time to take the exam. 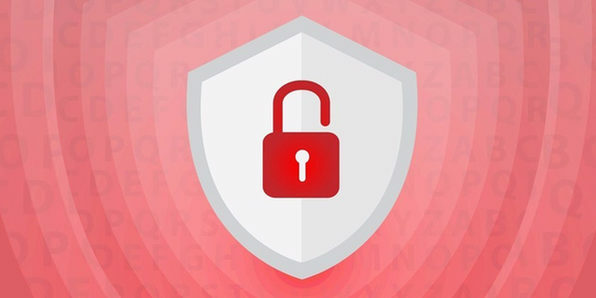 Dive into the fundamentals of information security and essential cyber security principles with this immersive course! The world is constantly interconnected by networks, and companies have a vested interest in keeping the information on those networks secure. Therefore, they’re willing to pay big bucks to information security professionals, and this course will teach you how to break into those elite ranks. Alton Hardin is an educator, poker coach, self-published & best-selling author, and full-time IT and Business professional. Alton is the founder of MicroGrinder Poker School and the best-selling author of Essential Poker Math for No Limit Holdem; moreover, he is the creator of numerous online poker courses. Alton has been playing poker for over a decade both live and online. He helped pay his way through college playing live low stakes games in the early 2000’s. Today, Alton enjoys playing the micro stakes for enjoyment and a teaching instrument, where he has racked up over $1,000 in earnings playing mainly 5nl & 10nl. The best way to protect yourself on the web is to actually learn how common attacks work so you can coat your online persona in a suit of armor. In this course, you’ll walk through a wide range of web app security attacks and learn the exact steps you can take to mitigate each. Plus, you’ll get the lowdown on how to adopt simple practices to keep yourself protected. By course’s end, you’ll be a security whiz. Mobile security is of utmost importance, and developers will pay good money for pentesters who can identify security breaches in apps. In this course, you’ll learn how to use Python to build a Trojan for ethical hacking purposes. 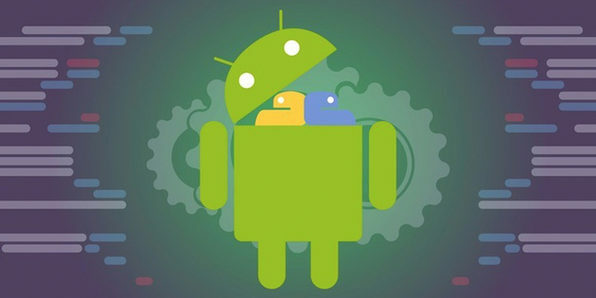 You’ll be able to discover flaws in Android security, and clean them up in one efficient swoop! Hussam Khrais is a senior security engineer with over 5 years in penetration testing, Python scripting and network security where he spends countless hours in forging custom hacking tools in Python. 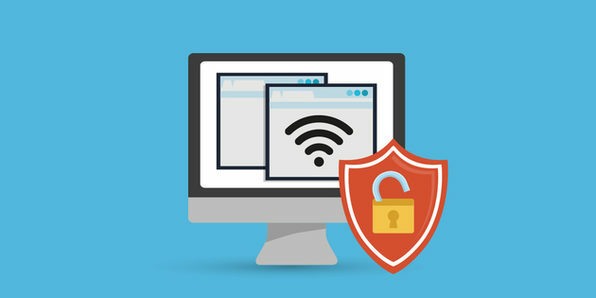 Network security is an essential to any home or corporate internet connection, which is why ethical hackers are paid big bucks to identify gaps and threats that can take a network down. In this course, you’ll learn how to protect WEP, WPA, and WPA2 networks by using Kali Linux, one of the most popular tools for ethical hackers. 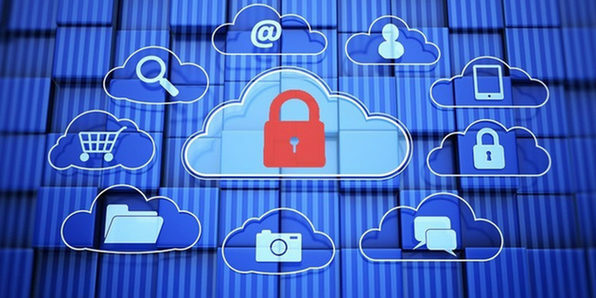 By course’s end, you’ll have the know-how to protect network environments like a pro. Amit Huddar is an Internet Entrepreneur and Software Engineer. He runs his own software company “Softdust,” which develops products for new technologies like wearables and other gadgets. He opted for computer science engineering in 2013 at SSIT and started his software company in his first year of engineering.